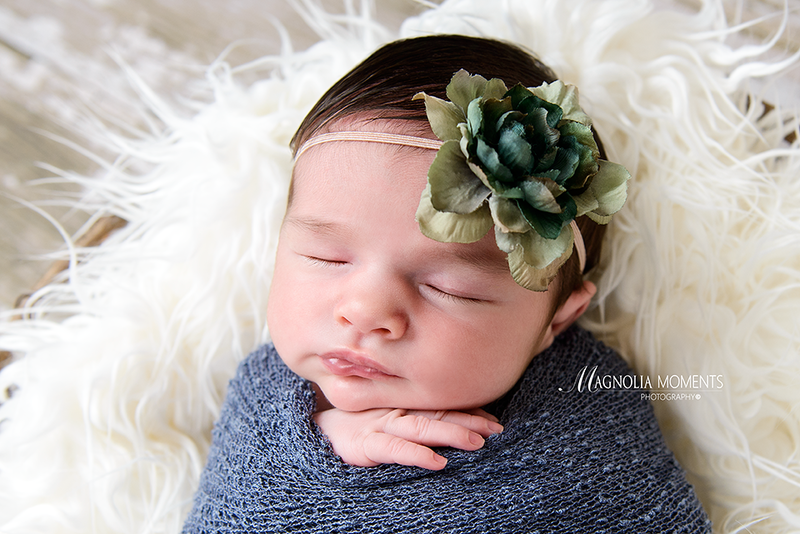 I loved spending my morning with this sweet baby girl when she and her parents stopped by our Collegeville, PA, newborn and baby photography studio for her newborn portraits…such an adorable family. 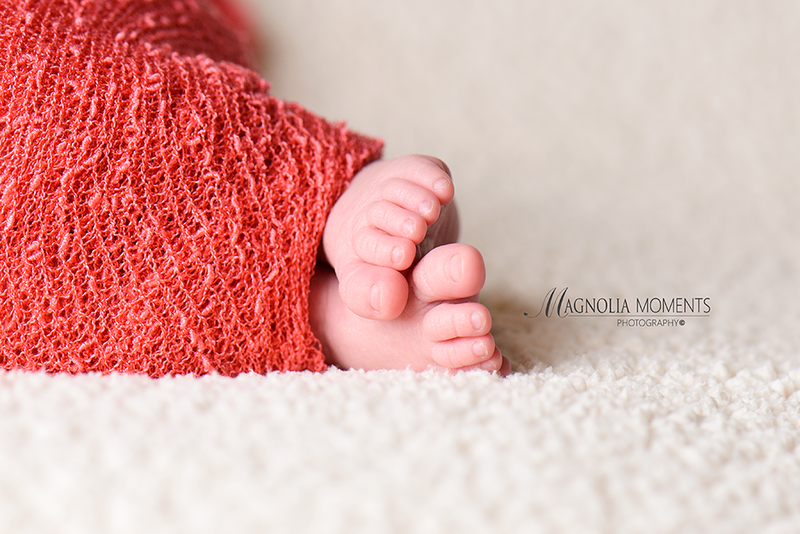 Love her tiny fingers and toes and look at all that HAIR! 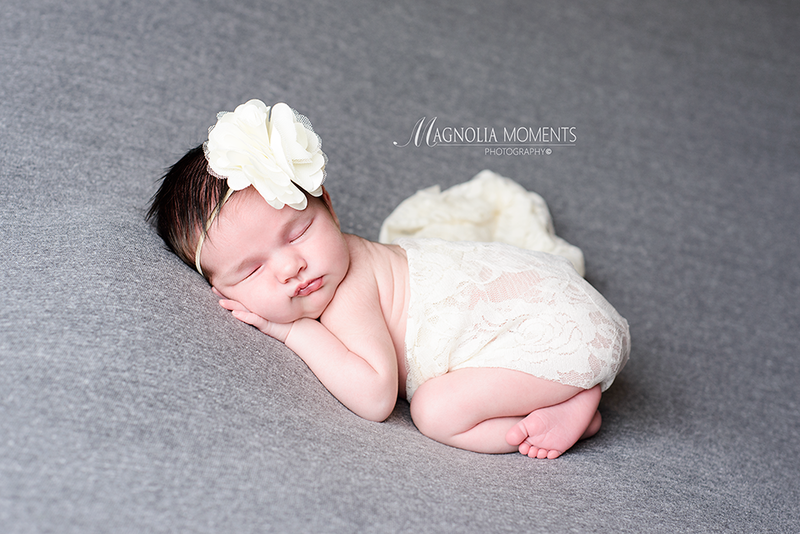 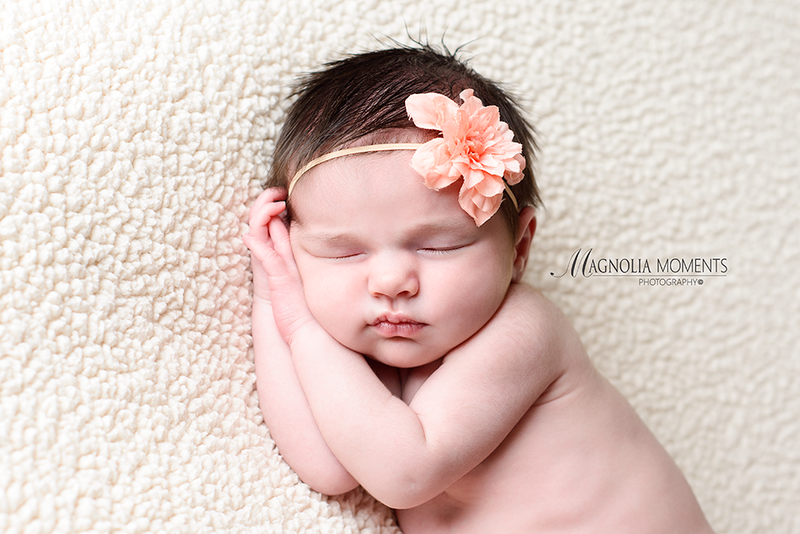 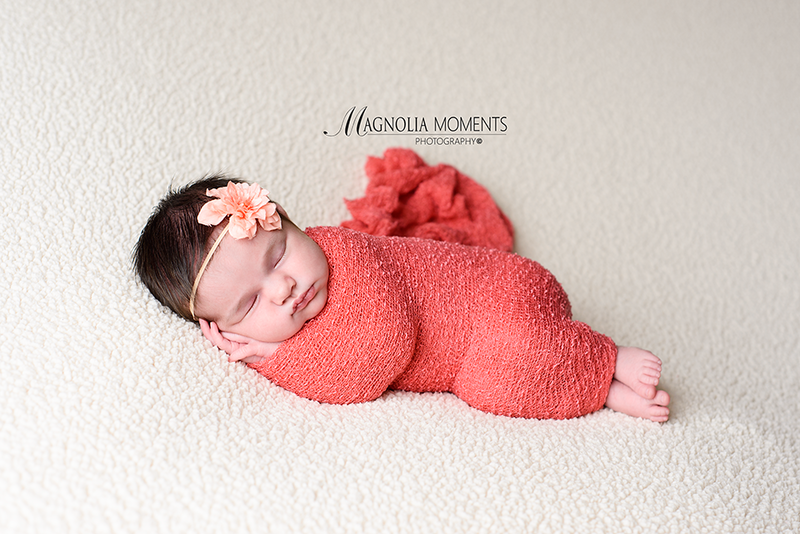 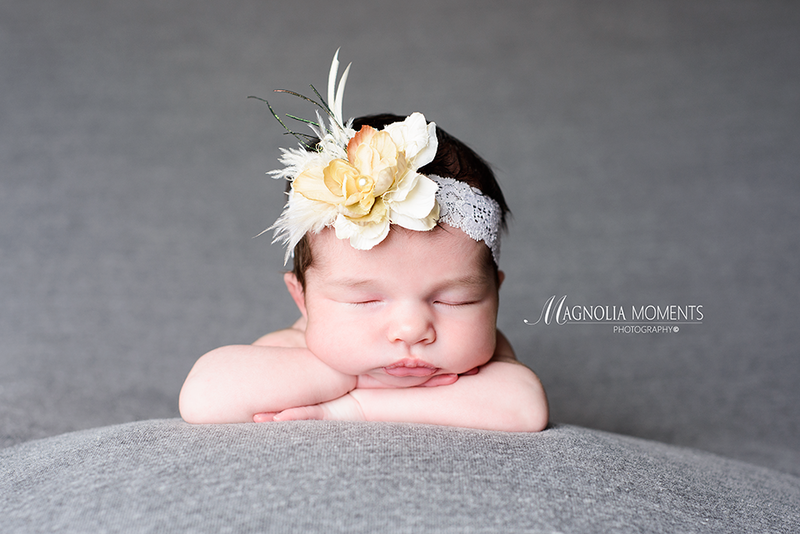 Thank you S Family for choosing Magnolia Moments Photography as your Collegeville PA newborn photographer and hanging out with me in the studio. 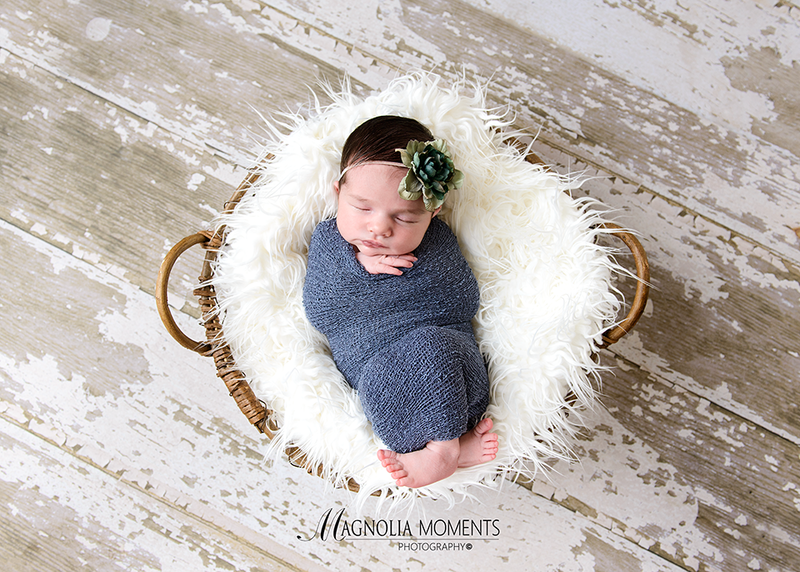 I so enjoyed working with you guys and adored my time with your beautiful baby girl.